"You already know if you want to buy in on this experience. If you’re looking for a gory, bloody, violent apocalypse, well, there are already a myriad of other titles to choose from. 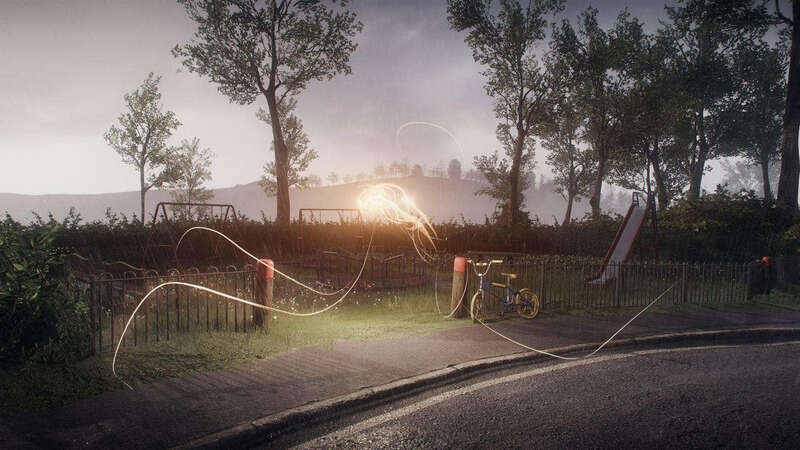 But if you’re looking for an interesting method of storytelling full of drama, then you will want to check out Everybody’s Gone To The Rapture. This is a video game as a piece of literature. Some may call it art, but I like to think gaming has evolved beyond such a contemporary definition. The Chinese Room had a story to tell, and they have done so in such a unique fashion that I eagerly await their next adventure." "The PlayStation 4 finally has its exclusive killer RPG. Bloodborne is punishingly hard, but like the Souls series, not unfairly so. If you go into this game accepting of death and the lessons that it imparts on you, then you will have a much better time than if you were to approach the game thinking you were the next Kratos. 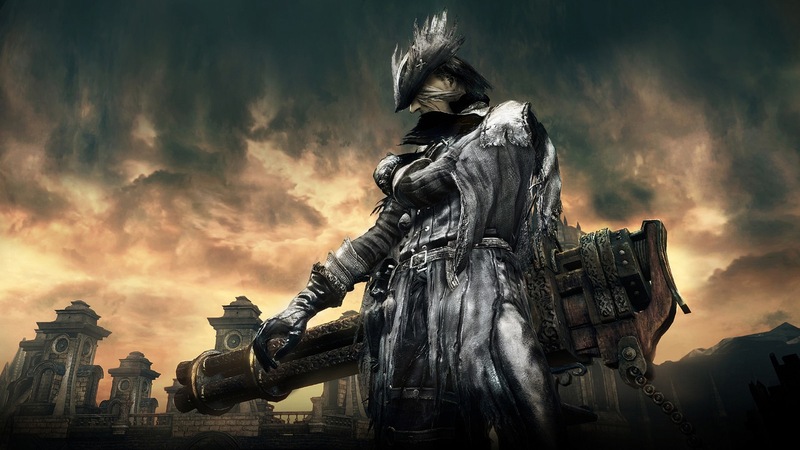 With a light touch of thankfully, gratefully optional multiplayer options, Bloodborne will be played for years to come. 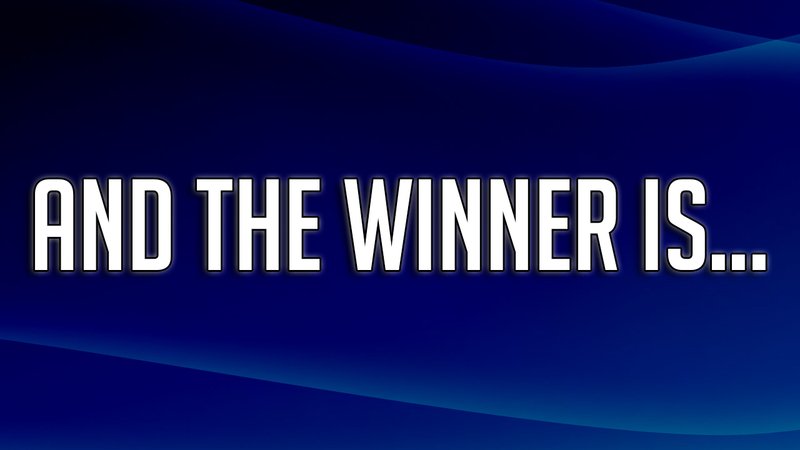 If you see someone with a Platinum trophy for this game, you will know that you are in the presence of a badass gamer.Bloodborne cannot come any more highly recommended for RPG gamers looking for a true challenge." 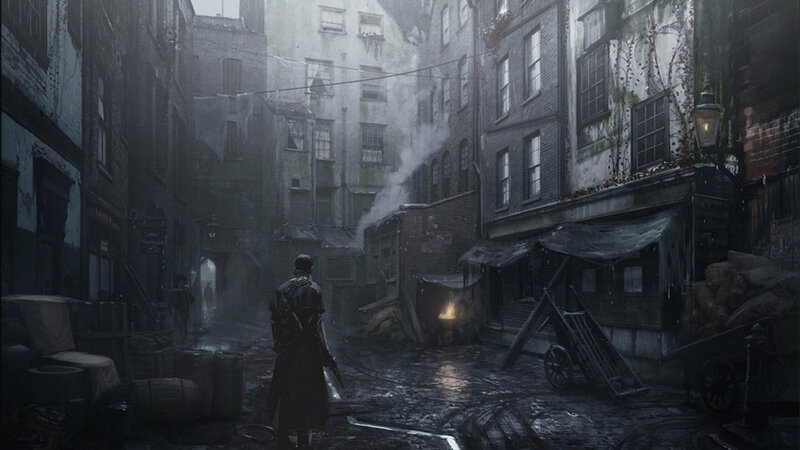 "The Order: 1886 flaunts its interactive cinematic presentation, and it plays that card well. Despite this, it will continue to incite debate about overall length, being story heavy, and not allowing much freedom for the player. If these are things that bother you, then The Order was not developed for you. The decision will need to be where each player places value in their video games. This is an immersive game for people who want to sit back — or on the edge of their seat — and let themselves become engrossed in the story of a Knight in turmoil fighting against a supernatural force. Give The Order a go yourself, and perhaps you’ll find yourself diving back into it as much as I’ve rewatched Jurassic Park over the last twenty years. It may not be perfect, but The Order: 1886 is an immersive cinematic experience and a damned good ride worth going back to." 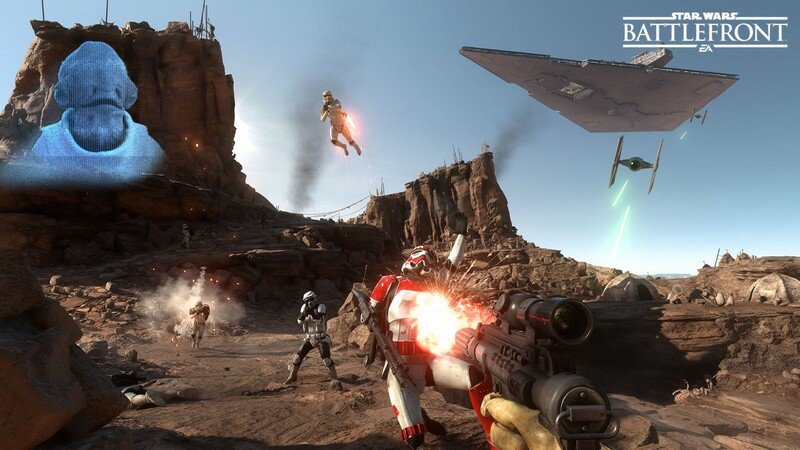 "Star Wars Battlefront is a casual fan’s dream come true. That’s not a bad thing, because what’s here is fun, but it’s something you have to consider if you’re looking for a more fulfilling title. There’s light strategy to be had here, mostly in ensuring that your teammates are looking out for one another and staying together when things get dicey. 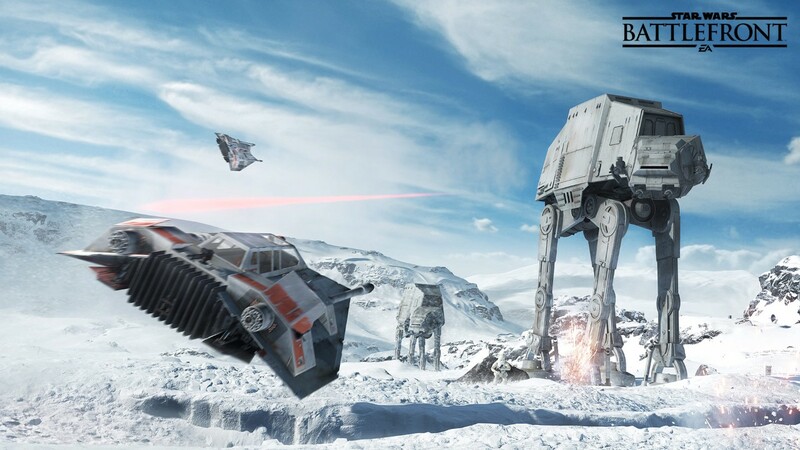 There’s no doubt thatBattlefront will sell millions of copies, much like the movie will sell millions of tickets. At this point, the hype for both is so unbelievably high, that everyone at LucasArts is expecting it to be a very merry Christmas indeed. So should you drop $60 for the base game? If you ever dreamed of recreating some classic battles or sequences from the Star Wars movies, and are okay with the lack of any sort of campaign, then there is a fair amount of content to keep you occupied. Especially if you are a completionist, expect to sink at least 100 hours to unlock everything in that diorama. You can tell DICE has a bunch of Star Wars fans on staff, and Star Wars Battlefront feels like a loving “welcome back” from a developer who has missed the franchise as much as us gamers have." "The Witcher 3: Wild Hunt is truly an incredible masterpiece. The writing and building of the world alone should be lauded as some of the best in video games. Stories weave in and out of one another surprisingly. The consequences of every decision are far reaching and unpredictable while also making complete sense once they happen. The world is organic, dangerous, and fun to explore. There is a true sense of reward and accomplishment. 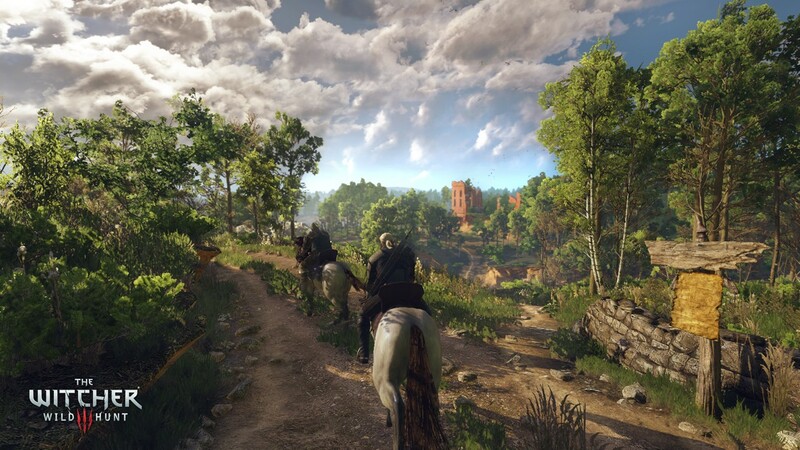 While minor design choices keep it from being absolutely perfect, The Witcher 3 will go down as one of the best games of this generation of consoles."